Merry Christmas!!! The Juniata Division added a GG1 locomotive (with a Digital Command Control decoder) thanks to my boys, and a reference book on the Pennsylvania Railroad Philadelphia Division thanks to Mom and Dad! 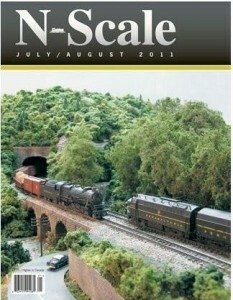 It's always summer on the N Scale Juniata Division! Merry Christmas from the N Scale Pennsylvania Railroad/Conrail Juniata Division model railroad and the Vollmer family! 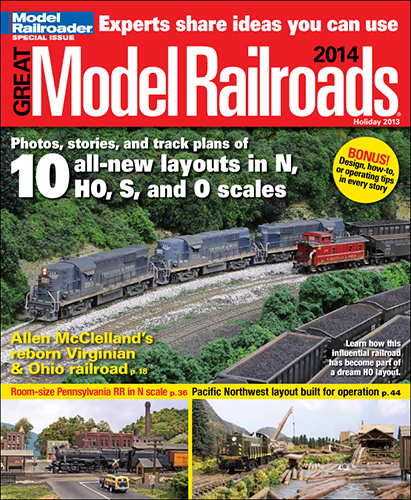 New acquisition: Fox Valley Models Baltimore & Ohio RR wagontop boxcar.